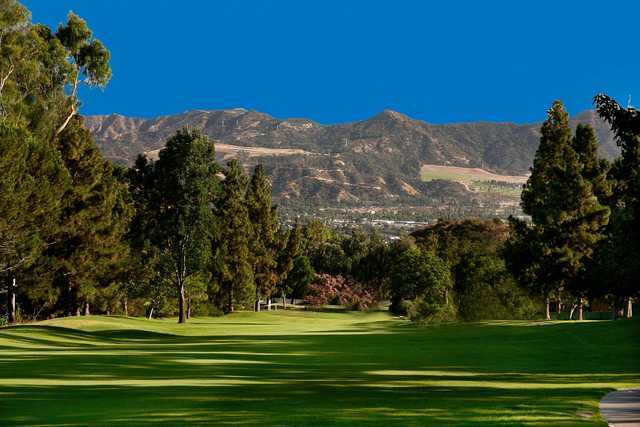 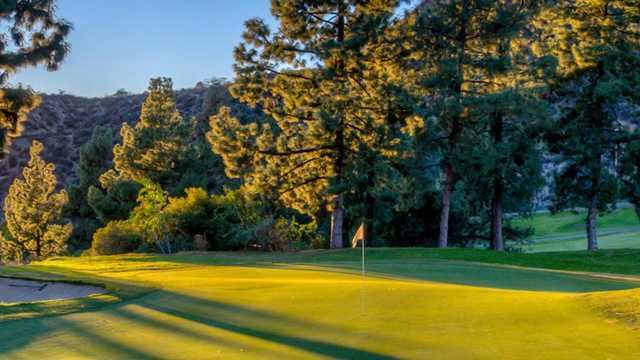 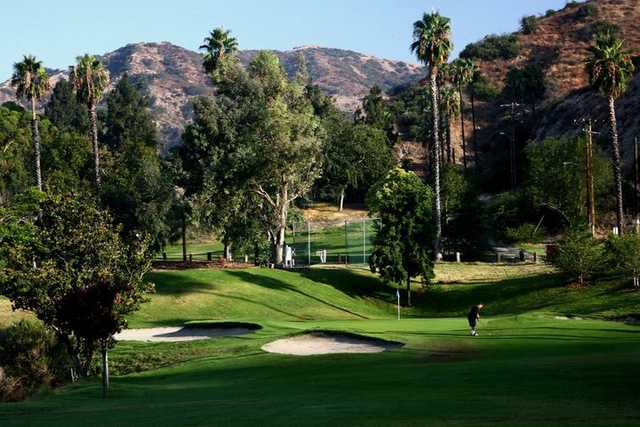 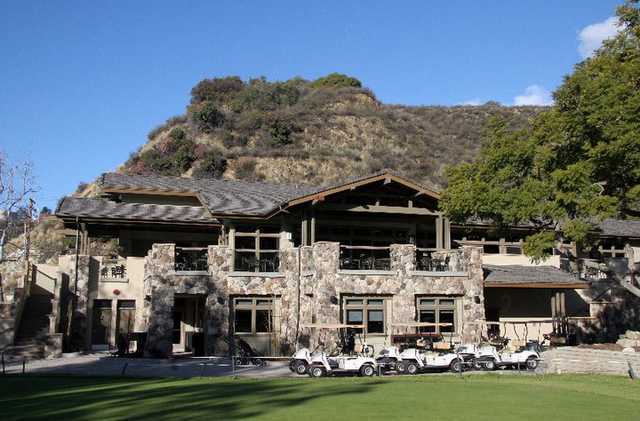 The De Bell Golf Club, located in Burbank, CA coasts two well-maintained courses. 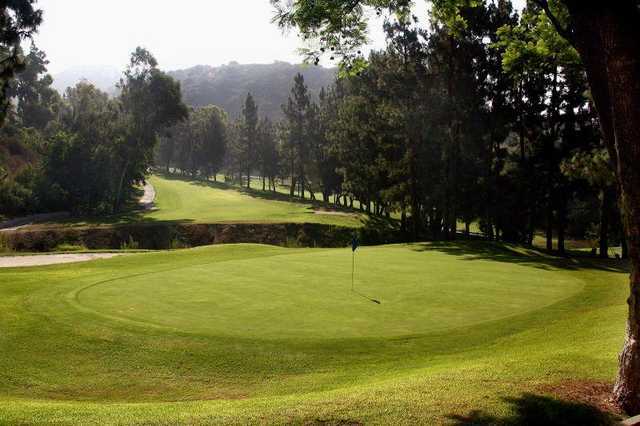 Both the 18-hole regulation course and the Par-3 ensure an enjoyable round for every level golfer. 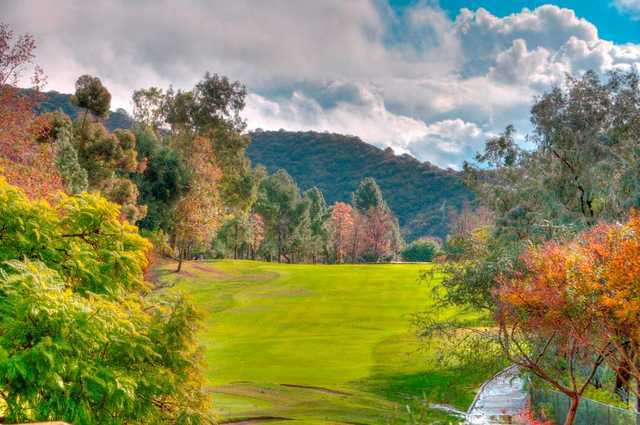 Golflink.com named De Bell Golf Club "the best bargain for top course."